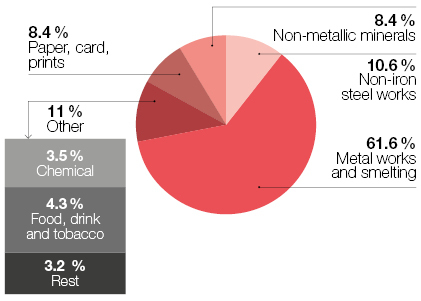 heavy industry has been its ability to rely upon its energy supply to undertake iron and steel industry activities and to transform materials such as aluminium, steel, zinc and glass. The relevance of industry in Asturias, in particular the metal sector, capital goods manufacturing, naval goods, electrical components and facilities, etc. ), is heavily connected to the manufacturing skills required to construct large facilities from the petroleum and gas sector, marine wind power energy, thermo-electrical generation, etc. The energy production in 2017 represented 5.7% of the regional gross value added, constituting the second branch of the industrial sector after steel and iron industry activity. 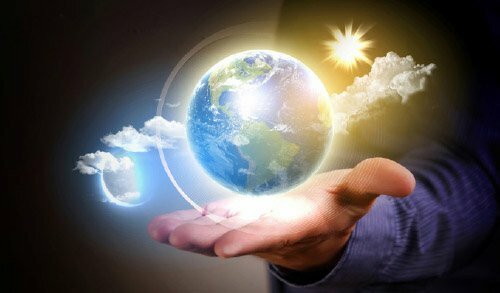 Taking advantage of business opportunities deriving from the development and implementation of large energy facilities on a world scale. Asturias is a benchmark in the field of electrical energy within the Peninsular System, with 4.5% of installed power in 2015, 4% of the demand and 6.3 % of net generation, with a clear electro-intensive profile. Nationally, the average consumption per capita is around 6 MWh/year, whilst in Asturias that parameter reaches values of 10 MWh/year. The clear predominance of coal in the structure of primary energy consumption (over 60 % as a result of the high rate of thermo-electrical generation and the iron and steel industry application of coke). The primary energy consumption structure in Asturias is vastly different to the national structure. Coal is the most demanded energy source in Asturias, with a total weighting of 60.6 % in 2016. The region is characterised by its industry of exploitation, transformation and end use of coal. 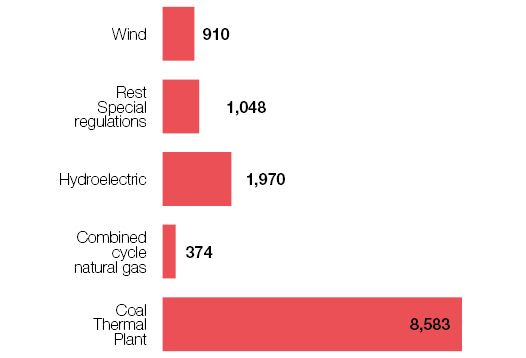 Regarding the regional final energy consumption in 2015, there was an annual decline of -13.6 %, the most demanded final energy sources being coal and its derivatives. Considering the final consumption of energy by industrial sector in 2016, this parameter decreased with an annual variation rate of -0.1 %, focusing on industries with a high use of energy. Regarding electrical generation, Asturias has huge productive capacity, 1,206 ktep in 2014, the equivalent of 14,025 GWh. The production of electricity from renewable sources decreased its percentage to 25.9 % of the regional total of electricity. The University of Oviedo offers new degrees adapted to the European Area for higher education with qualification that cover most areas of knowledge. 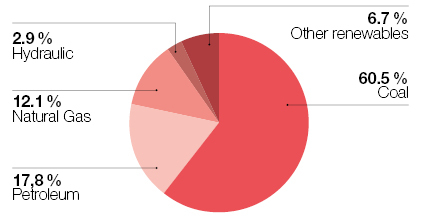 Some 30 % of its more than 18,200 registered students are following technical courses. The Cluster of Energy, the Environment and Climate Change at the University of Oviedo drive forward R&D&i in fields such as clean energy (generation, transport and storage) and energy efficiency. Approved Vocational Training with 15,000 registered students, more than the 35 % in technical degrees, completes the technical qualification of the Asturian workforce, combining theoretical training with work experience in companies. FAEN is the regional Energy Agency of Asturias. It acts as a collaborative entity of the regional energy industry, extending its activity to the sectors of electricity, gas, renewable energy, petroleum and derivative, energy and energy-related financial markets and other sectors connected to energy. FAEN collaborates with the regional government, companies and Technology Centres undertaking training and awareness activities, as well as participating in European projects in the sphere of energy savings and efficiency and the use of renewable energies. 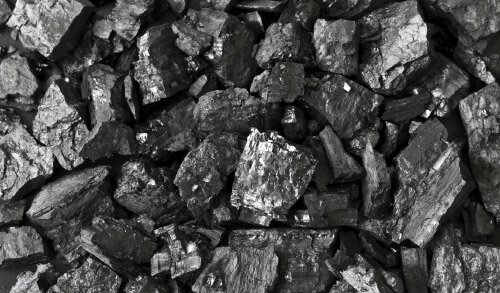 INCAR upholds its leading position in the field of coal and the science and technology of coals and carbon materials. Its scientific activity is directed towards a cleaner and more efficient use of coal and derivate, including new technological developments. INCAR is working to develop new technologies to capture CO2, based on the use of solid materials at very high temperatures. It is also developing a project. Created with the vision of becoming an element of “common interest” to improve cooperation between companies with a clear specialisation in the energy sector. AINER has been awarded the European bronze seal from the European Cluster Excellence Initiative and is coordinated by the Asturian Energy Foundation. Its areas of activity are electricity, fossil fuels, building and renewable energies. Technological centre specialised in industrial design and production. Its main lines of research are based around the design and development of Pilot Lines for the advanced manufacturing of high-added value products. It therefore focuses its approach on Future Factory technologies. Both R&D&i entities lend their support in different fields of activity related to the intelligent management of networks, “smartgrids”, the main support behind the Smart City model. 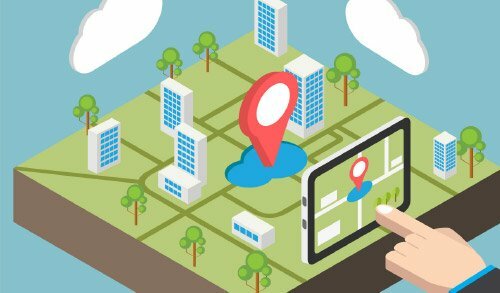 These areas of application of ICTs and data analysis are converted into solutions to mobility, energy and sustainability, the governing, habitability and quality of life. TECHNOLOGICAL INSTITUTE OF MATERIALSundación ITMA. 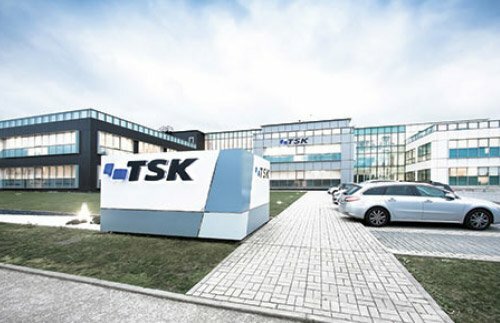 A technological centre specialising in research and development projects in Advanced Materials for high-added value products and laboratory technological services and conformity assessment. 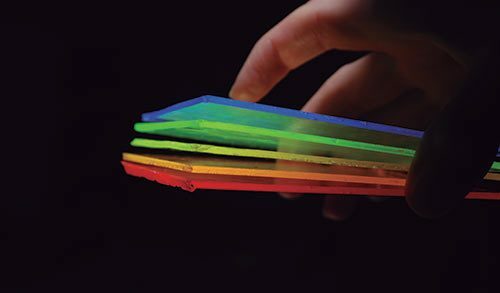 Its specialisation areas are Steel and metallic materials, plastics, nano-materials, ceramics, refractory products and raw materials and photonics. ITMA coordinates the Cluster of Refractory products in Asturias, formed of the main companies in the sector. 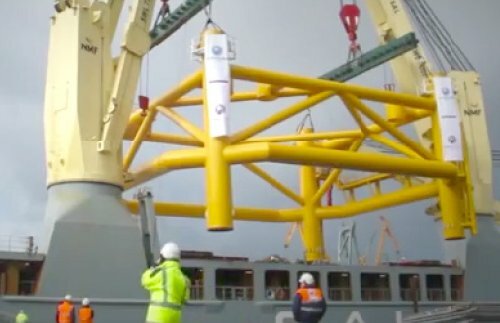 cooperation in the field of ocean energy? Asturias positions itself within the direction taken by Europe with the aim of achieving savings and energy efficiency objectives. 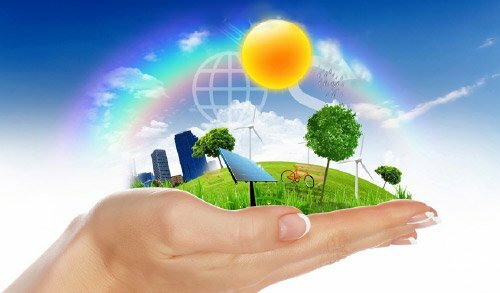 The regional energy strategy takes into account the promotion of renewable energies and the development of activities in the field of savings and energy efficiency. The regional primary production in 2016 was characterized by an increase in the share of renewable energy, an increase of 18.5% compared to the previous year. TThe Principality of Asturias has 40 hydraulic facilities with an installed power of 777.9 MW. 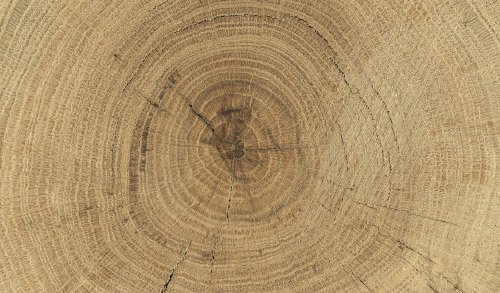 Electrical energy from hydraulic origin in 2016 was 21.5 % below that in 2013, as a result of more adverse weather conditions. The region has 19 wind power parks and an installed potential of 518.5 MW. The production of wind power electrical energy in 2016 was 13.4 % below that in 2015. Asturias can offer powerful skills in manufacturing key components for the wind turbine industry. The regional government has included marine renewable energies in its regional Intelligent specialisation strategy (RIS3), showing its clear backing for using waves as an energy resource associated with the region’s favourable support for the development of this activity. Numerous companies in Asturias already provide services and products in the supply chain of renewable marine energies, developing research activity, development and innovation, as well as component manufacturing activities, mainly in the sphere of offshore energy. One of the greatest yet relatively unexplored potentials in Asturias is that of forestry biomass. With regards to facilities that generate electricity from biomass, the power of the region’s plants increased thanks to the implementation of a co-generation power plant using the biomass Organic Rankine Cycle (ORC) system, with the region’s total installed biomass power in 2016 reaching 78.0 MW. The ENCE company in Asturias has an electrical generation power plant with biogas in Spain, with an installed power of 77 MW. The Factory mainly uses forestry biomass waste and waste produced from the manufacturing of paper pulp to generate energy. Regarding thermal generation from biomass, in 2016 16 biomass boilers were set up in the residential sector, increasing the total installed power to 48.8 MW. Asturias also has a plant for capturing and exploiting biogas energy produced in non-hazardous waste sites with a power of 9.3 MW. In 2014 new photovoltaic power plants were set up, ending the year with a total installed power (taking into account both connected and isolated) of 1,020.2 kWp. Furthermore, 37 solar‑thermal installations were made, attaining 36,500 m2 of solar‑thermal plaques. projects and networks from the international sphere. It has the ideal infrastructure for graphene synthesis using top-down technology and chemical techniques from graphite, with the aim of its application in various areas such as energy storage. INCAR has developed technology based on the capture of CO2 based on carbonation cycles, being tested on a pilot level at the fluidized bed plant in Pereda, generating 1.7 MW of power. ports for operational and maintenance work for offshore plants. The Port of Gijón, the national leader in the transport of solid bulk, and the Port of Avilés are strategically located (at just some 40 hours from the North Sea) and are capable of housing manufacturing operations, assembly and the supply of components and equipment. They also have infrastructures to facilitate operations such as the transportation of towers for wind turbines or the unloading of offshore platforms to marine wind power parks. The Asturias Area of Logistical and Industrial Activities (ZALIA). 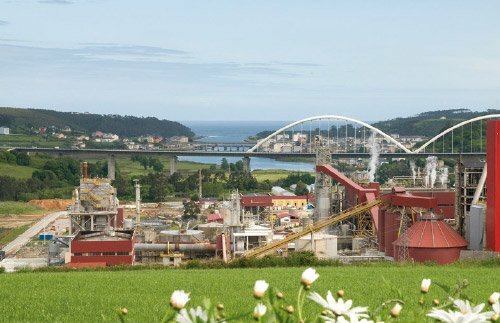 Industrial land of Public Advocacy near the Ports of Gijón and Avilés. Maritime Rescue and Safety Agency-Joviellanos Integral Maritime Safety Centre. It has facilities specialising in the practice of maritime security, survival, the fight against pollution, and rescue in diverse scenarios of working at height and in confined spaces as well as training in fire fighting and in structures as well as in fires in petrochemical plants. belonging to the metal, energy and naval sector weaves an industrial fabric with experience and material and human capacities to contribute solutions to the supply chain of marine energy on a worldwide level. The mill production capacity is 500,000 tonnes/year of high quality ECF eucalyptus pulp. ENCE Navia has the largest biomass generation plant in Spain. company has been conceded important international contracts in the marine wind power business. 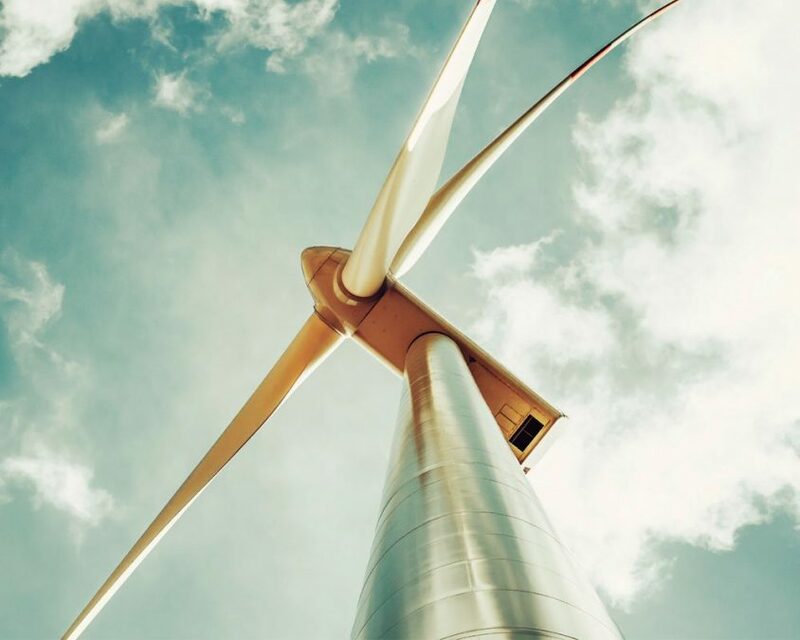 The Windar Renovables group company that manufactures wind towers for wind turbines and offshore establishments is participating in the largest offshore energy project ever awarded to Spain, allocated to the marine wind power park in the Baltic Sea. constructed some of the largest photovoltaic and thermo-solar power plants in the world in countries such as Spain, the USA, France, Mexico, Puerto Rico, Morocco, Egypt and South Africa. 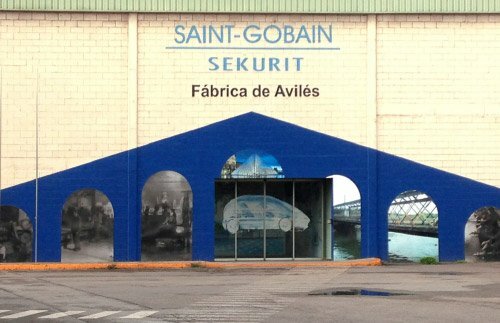 Saint-Gobain has an industrial centre in Asturias, where it develops glass for construction (Saint-Gobain Glass) and glass for automotive purposes (Saint-Gobain Sekurit). 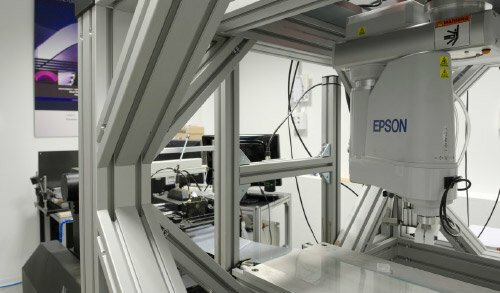 The company has a Research Centre in Asturias (Aviles R&D Centre) which has worked on projects such as the development of glass for solar energy and highly innovative glass fusion procedures.